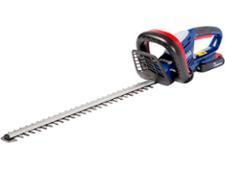 Mountfield MH48Li hedge trimmer review - Which? 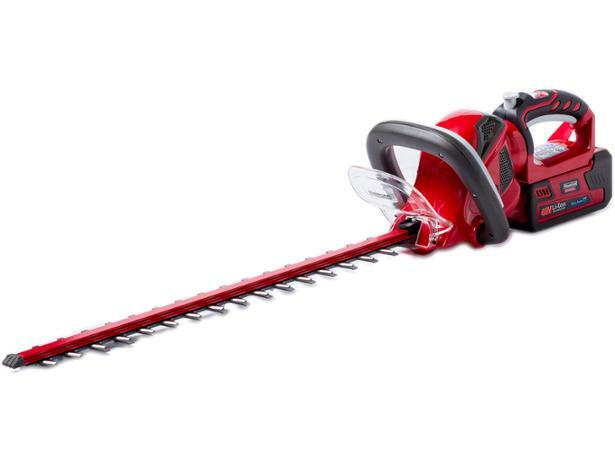 The Mountfield MH48Li is a cordless hedge trimmer that uses the same 48V battery as the rest of Mountfield's range of cordless tools. 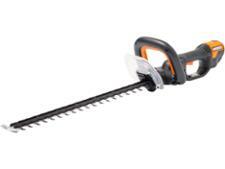 It's pricey, but is it worth paying this much for a cordless hedge trimmer? Find out whether it made the grade in our review.